This is a must see property! Fantastic Home in Communications Hill. Shows beautifully! 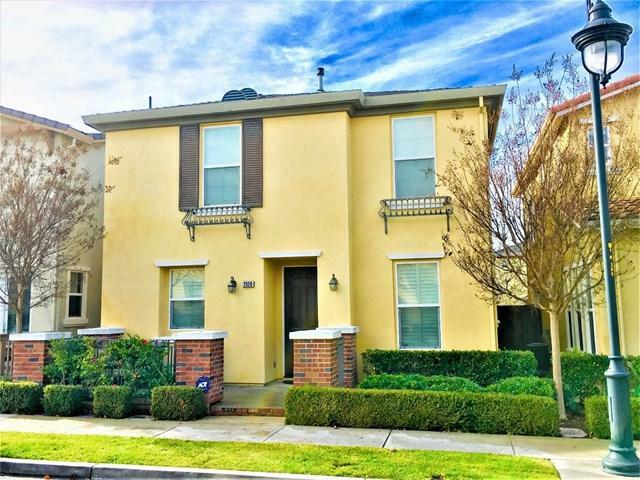 Gorgeous laminated floors, wide base molding, brand new carpet, recessed lighting, plantation shutters and custom window coverings, upgraded kitchen cabinets, granite counters, lots of natural light, excellent floor plan, freshly painted. 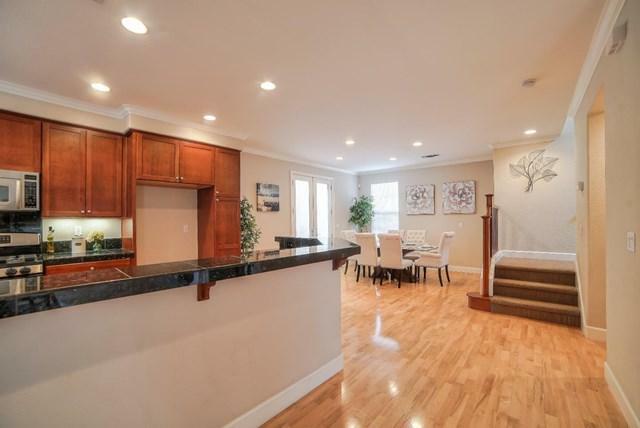 Two story home with attached two car side by side garage, situated on an interior street with the ability for guests to park in front of your home. 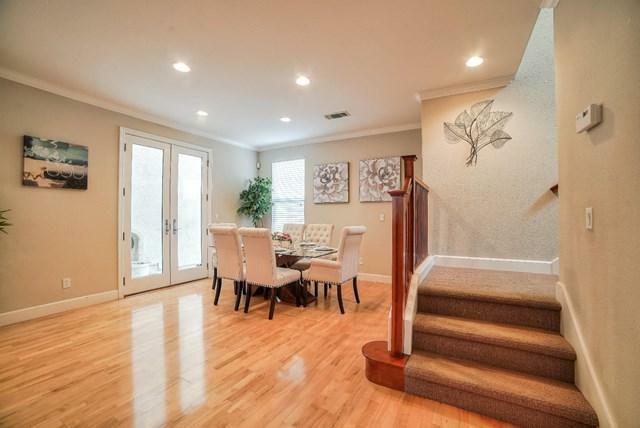 Adorable front patio with wrought iron fencing and a place to BBQ and relax off the kitchen. With-in walking distance from Target, Home Depot, restaurants and Hwy 87. Don't keep this home a secret! Sold by Keith Vong of Intero Real Estate Services.